Chickadvisor's Product Review Club has a new offer! Lipivir is a preventative remedy, not a cure. But isn't prevention the whole point with cold sores? 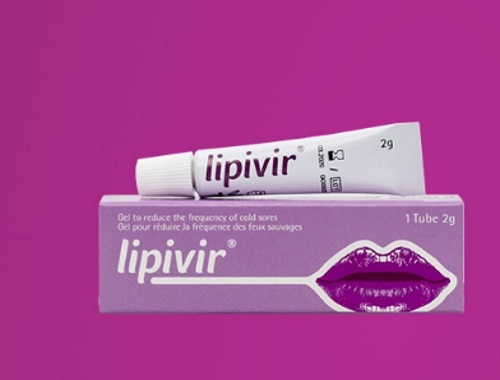 60 ladies from Chickadvisor's Product Review Club will have the opportunity to try Lipivir. Who wants in? Sign up at the link below! You have until October 18, 2017 to apply. Offer open to residents of Canada. Selected members will be contacted by email during the week of October 23, 2017. Help share this opportunity on social media and remember to include #trylipivir.